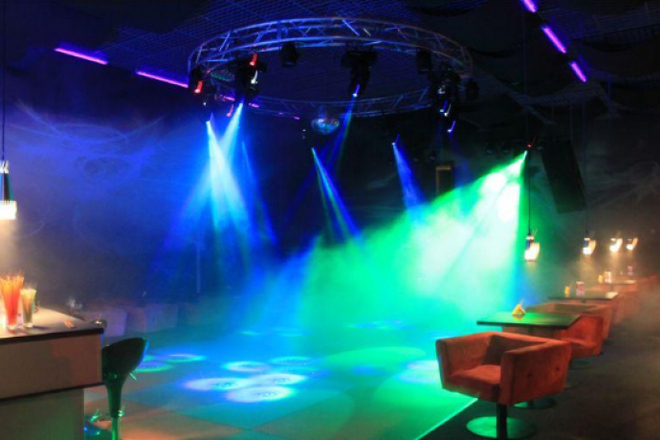 The club "Stereo" gratifies visitors with billiards, entertaining games, and synthesis of professional illumination and audio technique. 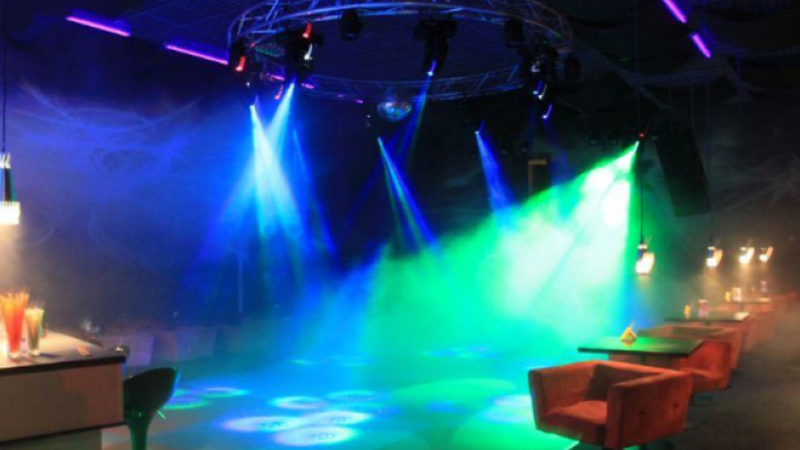 Every weekend, there are always held new parties, concerts of the best groups or musicians of the country, new performers and DJs. 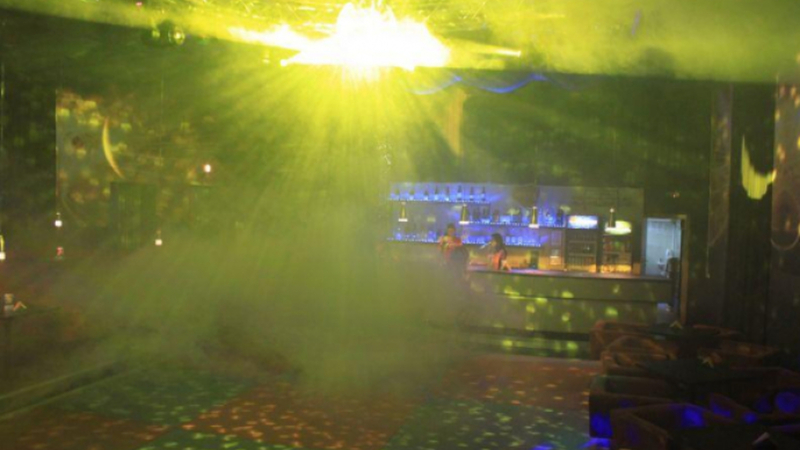 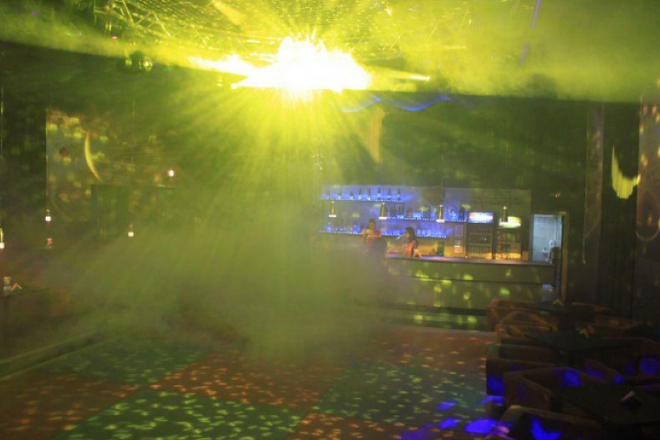 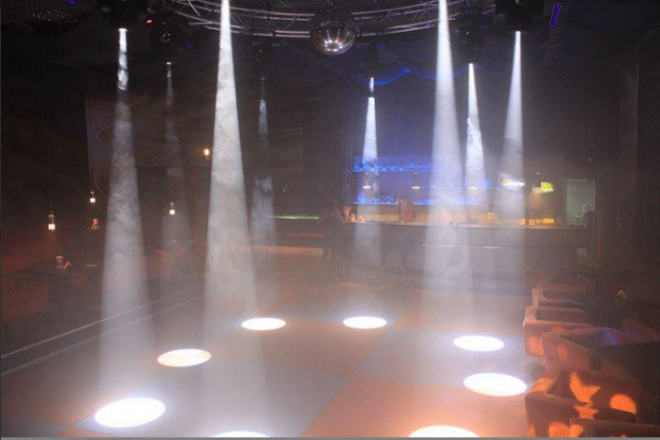 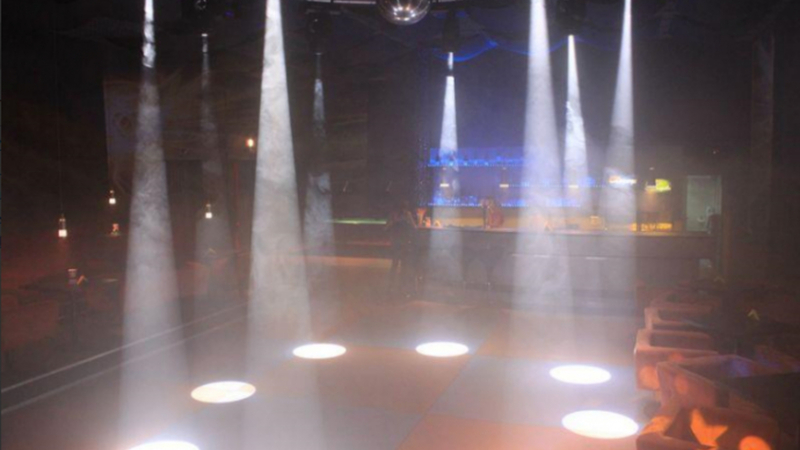 The club warrants safety, grateful service and splendid atmosphere, thus guests are welcome from all over Lithuania.